I hope this letter finds you well and remaining encouraged by all that God did at YXL a few months ago. I have a couple of exciting announcements to share with you that I would like you to share with your students and their families. First, the dates for YXL 2019 are July 7-13. You’ll note that YXL is a week later than it has been the past few years. I hope this change is welcome and enables more students and leaders to participate. Once again, we will start on Sunday and end on Saturday and there may be a slight adjustment to the start time once the board has finalized the schedule. Sky Ranch Horn Creek is adding more family camps to their program, which hinders our ability to organize YXL the way we would like. Sky Ranch Horn Creek can no longer guarantee us the facilities and dates that work for the majority of YXL churches. For example, in 2019, we would have had to host YXL in mid-June, which hinders many of our participating students. Due to the size of facilities at Sky Ranch Horn Creek, we are unable to add additional students. It is only a matter of time before we’d have to relocate, thus the board determined to make the change in 2019. 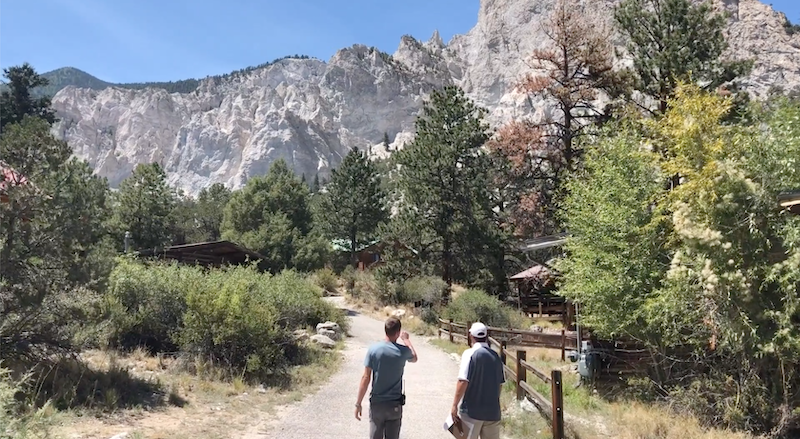 Below you can see a video to give you a taste of Silvercliff Ranch. Please share it with your friends, your students, and save the date for YXL West 2019. Far from being a step back, this location enables us to take a step forward. The facilities, food, access to activities, etc. are all top notch. Once the board has selected a speaker and theme, I will send another video introducing both. I look forward to seeing you in 2019 if not before.